If you're a first-time freshmen at UW, we invite you to join a FIG (Freshman Interest Group), where you'll take three or four sections of linked or clustered courses for a semester, while living on a 'designated' floor in the UW residence halls with other FIG students enrolled in the same course sections. FIGs are a friendly and fun way to begin life at UW. Instead of making your way through those first research papers, final exams, and study sessions alone, you'll be part of a community of learners, yet you'll maintain the flexibility to be independent too. From water scarcity in the West to energy development, wildlife impacts, climate change, and global population growth, solving complex environmental challenges requires creative and critical thinking. 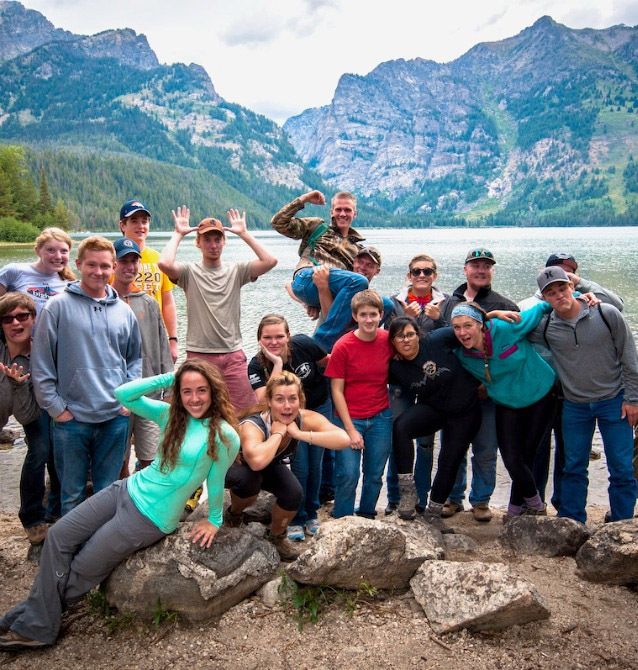 In this FIG, you'll learn to "think like a mountain" to understand our interconnected world from multiple perspectives, from local to global; Wyoming, with our world-class landscapes, wildlife, energy resources, and watersheds, is the perfect place to start. 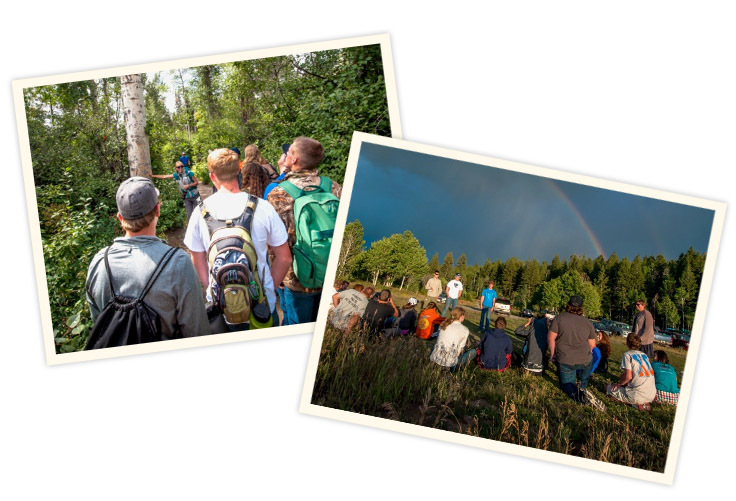 The week before the fall semester, you will spend a week in the field in Grand Teton National Park, and throughout the FIG, you will be asked to think across boundaries to understand and make informed decisions about our most pressing environmental and natural resource challenges. The ENR FIG Field Week is held in late August, the week before school starts at UW. Students should be prepared for full days outdoors. Additional fees apply. Learn more about FIGs and apply at UW's FIG information page.